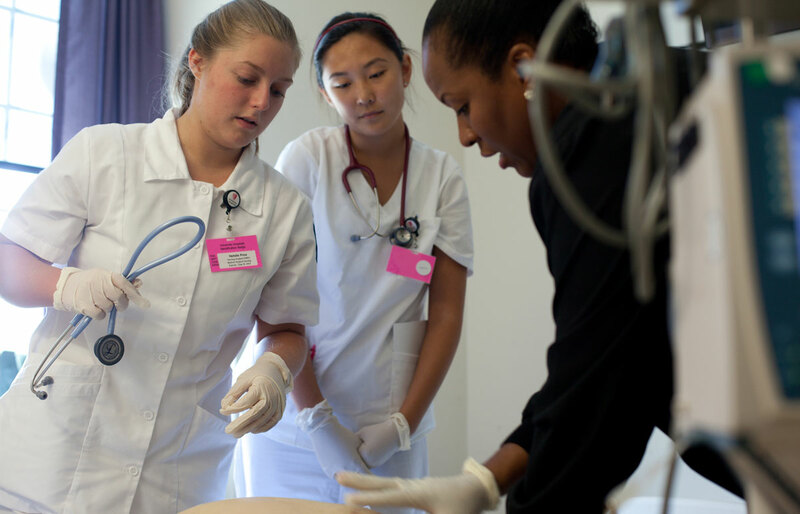 In the Frances Payne Bolton School of Nursing’s Bachelor of Science in Nursing (BSN) program, you will discover a rich academic experience that combines a foundation in theory and practice with hands-on learning and leadership development in real­-world health care settings. You also get the benefit of being a part of the greater undergraduate community at Case Western Reserve University. Undergraduate students interested in nursing apply through the Office of Undergraduate Admission and are accepted to the university. Review the BSN program brochure with a convenient table of FPB's curriculum.